Dennis Fukai is Director of Research and Development at Insitebuilders. He’s a licensed architect and contractor with more than 25 years of design and construction experience, and a Fulbright Scholar with a PhD in Architecture from the University of California at Berkeley. He taught graduate and undergraduate courses in building construction and architecture for ten years before beginning his publishing company Insitebuilders.com. 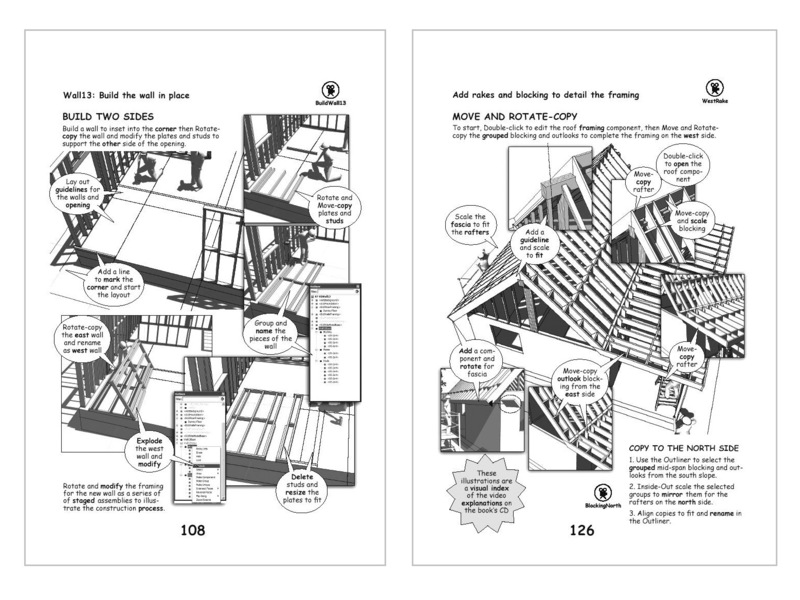 You may recognize Dennis’ name; he’s been writing SketchUp books since 2004. 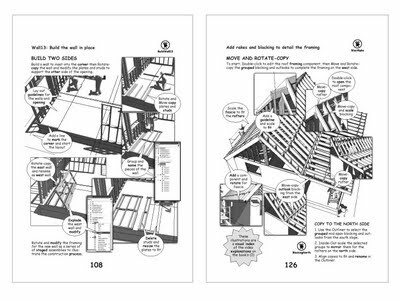 Mastering the Art of 3D Construction Modeling is the title of his latest publication, which was released in March of this year. 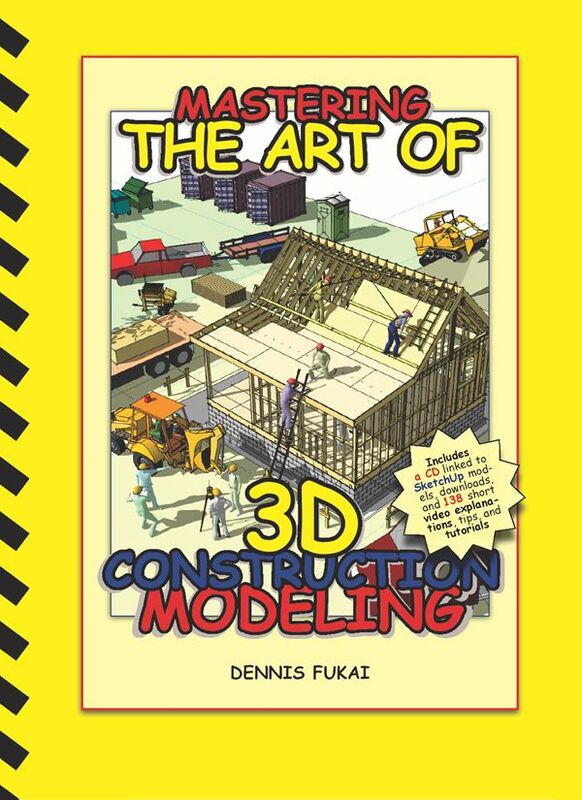 Dennis’ newest book is an update to his classic 3D Construction Modeling, first published in late 2005 using Version 4 of SketchUp. The great thing about this book is that it’s also accompanied by a disc. This CD includes a series of short, illustrative videos, divided by chapter. 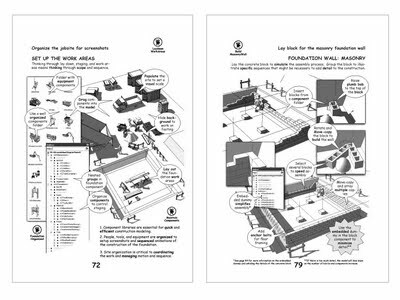 For each chapter, the CD also contains several "tips and tricks" videos which show how to use a particular tool for a construction goal. 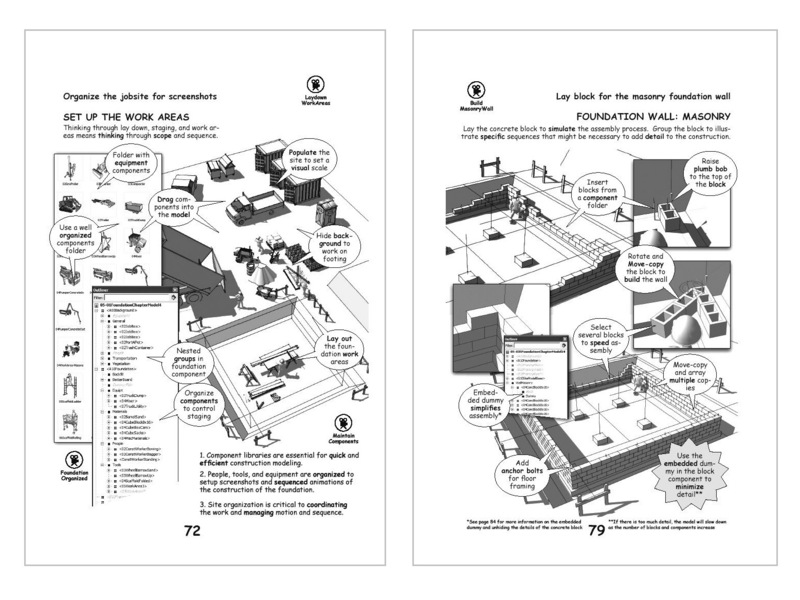 The printed book itself is basically an illustrated index for the videos. Dennis' books are visually amazing. His books have received rave reviews because they're great at communicating 3D modeling to the construction industry. You can learn more about his latest project as well as purchase the book by reading this blog post. indeed, lol at comic sans use. come on. I wish I could be as cool as the people who diss comic sans on sight.